Basement Systems Vancouver offers airtight parkade crack sealing & parkade waterproofing solutions in British Columbia. 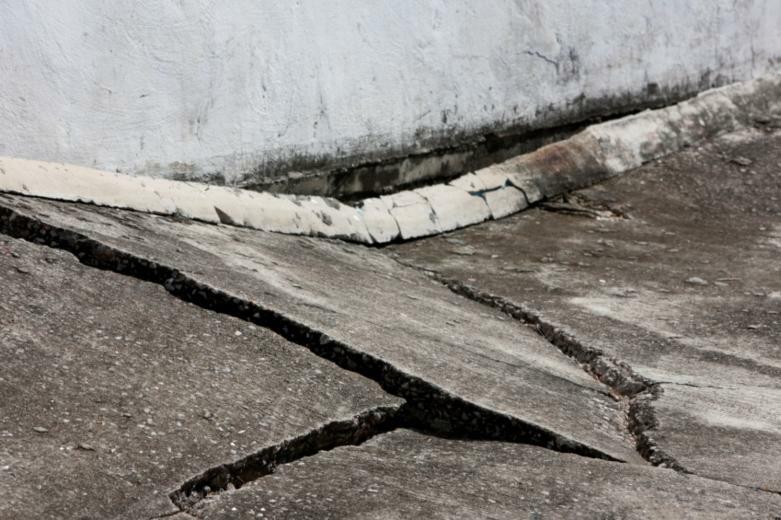 Concrete cracks in your parking garage do more than make the entire structure look weak, aged, and degraded. Parkade cracks also make the structure more susceptible to water infiltration and further structural damage. Contact the parkade crack sealing and commercial waterproofing experts at Basement Systems Vancouver. We have over 20 years experience offering parkade crack repair services, assuring an airtight, waterproof, and structurally sound concrete surface every time! Call 1-844-386-0681 or click below to schedule a free parkade crack repair estimate in Surrey, Vancouver, Langley, and nearby in British Columbia today! Concrete parkade cracks leave the structure vulnerable to more damage, including water infiltration, concrete corrosion, and more. 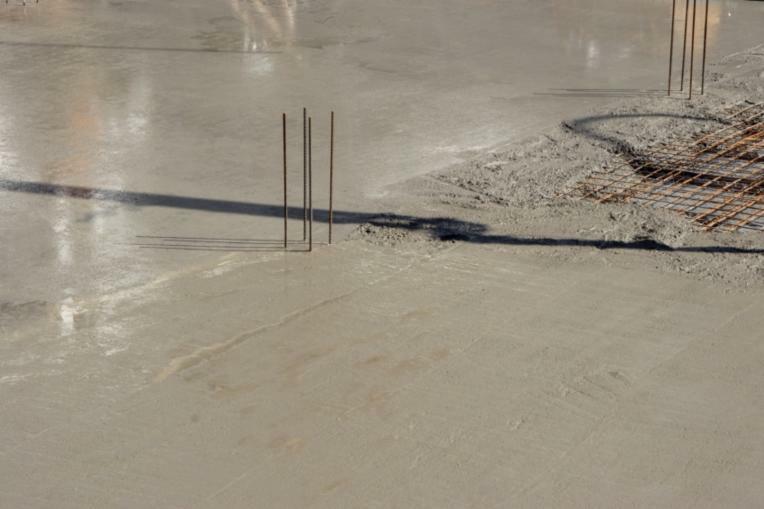 We offer simple and effective concrete parkade sealing solutions in Greater Vancouver. If your concrete parkade is leaky, Basement Systems Vancouver offers an effective crack sealing solution that will transform your garage into a dry, airtight, and secure structure. 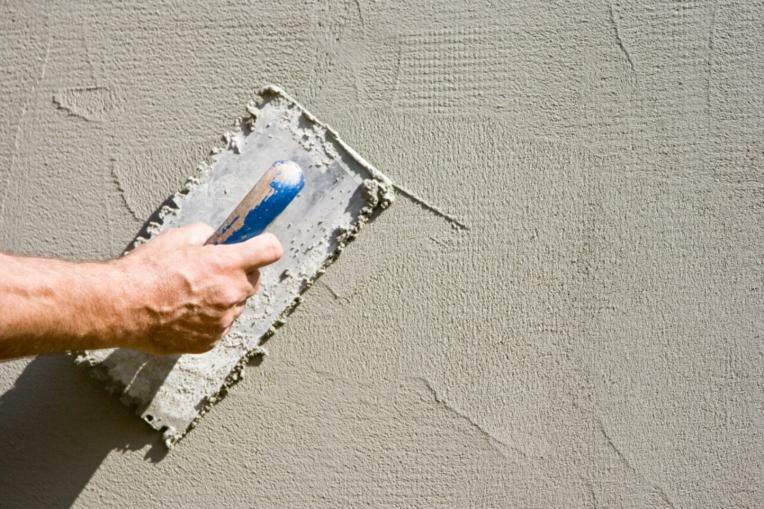 By injecting a cement based waterproofing coating on the surface and into exposed cracks, we can create a waterproof seal that fixes cracks and produces an airtight barrier for the structure. Why pay more for expensive construction or inefficient concrete patches, when our simple and durable injection system can restore and protect your concrete parkade! If you want to transform your cracked concrete parkade into a waterproof and secure structure, then call the experts at Basement Systems Vancouver. We have been providing commercial waterproofing and repair solutions, including parkade crack sealing, since 1996, assuring you the best solutions, products, and craftsmanship around! To schedule a free estimate for our concrete parkade sealing service, or for any of our other commercial repair services, call 1-844-386-0681 or click below in Surrey, Vancouver, Langley, Coquitlam, Maple Ridge, North Vancouver, Abbotsford, Burnaby, Port Coquitlam, Chilliwack, & nearby in British Columbia today!